Join Our Team – Be Part of Our Story Facebook Event & New Sale-a-bration Items Coming Soon!! 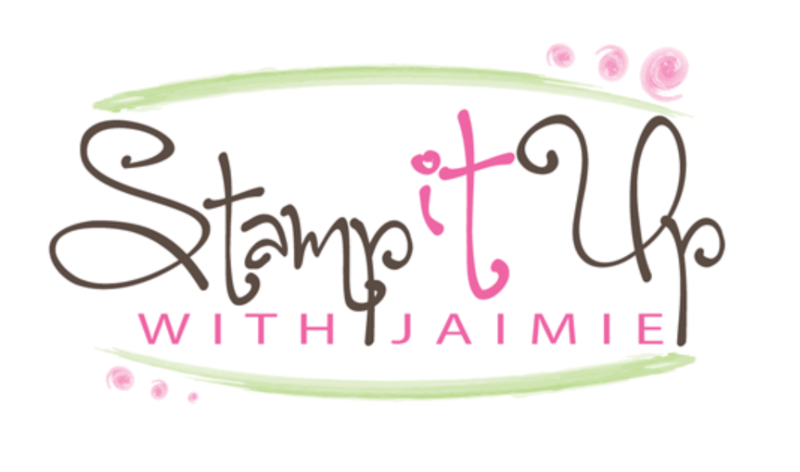 Our team is hosting a fun event on Facebook February 8-9 to answer all of your questions about becoming a Stampin’ Up! Demonstrator! We’ll be doing some Facebook Live talks about the benefits of being a Demonstrator and answering any questions. We’ll also be doing some fun giveaways for people who participate in the event, so come on over and check it out! We’d love to have you join us! Click here to go to the event page any time and then click the “Join Group” button. Feel free to share the event page with your friends who might be interested too! The more the merrier! Let me know if you have any questions. Look forward to seeing you there! New Sale-a-bration Options Available February 15!! And they’re all amazing!! Demonstrators can order these items now (and new Demonstrators can add them their Starter Kits!!) and mine should be arriving late this morning. I’m planning to hop on Facebook Live around 12 noon ET today (fingers crossed that my order arrives on time!!) to show you the new goodies. This project features the All Adorned stamp set. This project features the Country Floral Embossing Folder. This project also features the Country Floral Embossing Folder. These cards all use the Painted Seasons stamp set. This project features the Painted Four Seasons Designer Series Paper! These amazing products will be available as options for Sale-a-bration items with orders of $50+ beginning February 15! 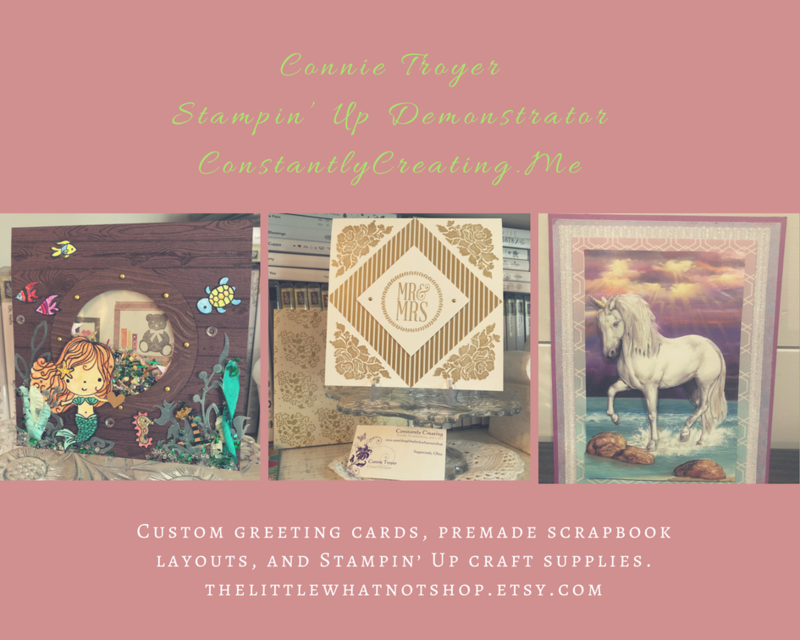 Check out the new Framelits Dies that coordinate with the Lasting Lily stamp set, the Hello Cupcake stamp set, the So Hoppy Together stamp set and the Painted Seasons stamp set! The Story Label Punch coordinates with the fantastic new More Than Words stamp set that will also be available March 1! I love that this stamp set has sentiments that coordinate with the Sale-a-bration stamp sets!! Let me know if you have questions about the new products! These are also available to Demonstrators to order now and they can be added to a Starter Kit for anyone wanting to join too!! I’ve also ordered this new set of items and I’ll be sharing them on my Facebook Live video today at 12:00 noon ET too! This entry was posted in New Product Shares and tagged 2019 Sale-a-bration, New Sale-a-bration products. Bookmark the permalink.